The new Avancher Lodge Residence will allow you to enjoy the privacy of an apartment with the comfort of hotel services for an optimal stay ! 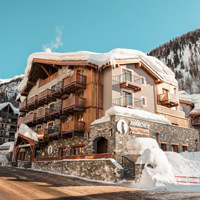 The chalet Skadi is a place of life in the sophisticated comfort and in the unpublished and authentic charm where you will have an unforgettable stay there. In approximately 200 meters of ski runs, the residence Eureka Val you welcome in comfortable apartments in the mountain charm. 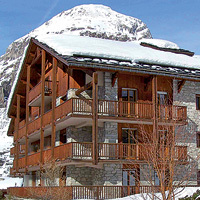 4* Résidence, at the foot of the slope in a quiet area.